In 1977, three brothers (Franco, Carlo, and Giuseppe) established the Bel Colle winery in Verduno along the north-west edge of Barolo DOCG. 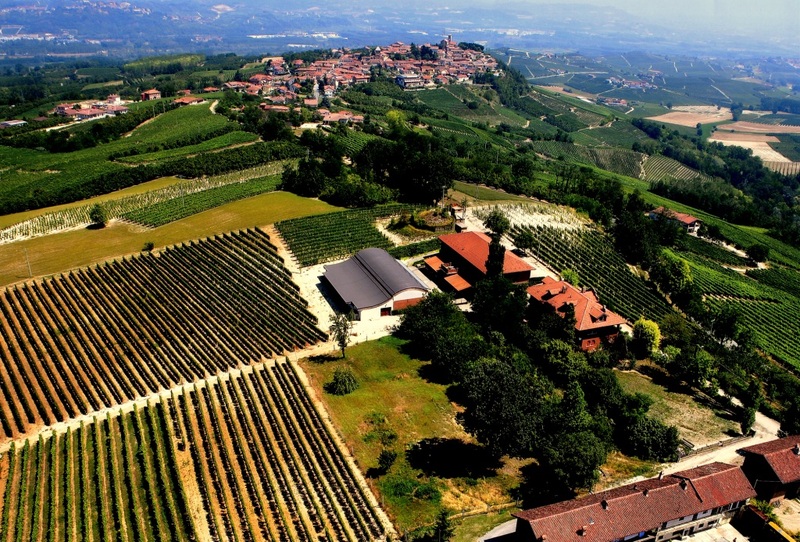 The winery was purchased in 2015 by Luca Bosio, an innovative young winemaker in Piedmont who represents the third generation of his family to tend vineyards and make wine in Piedmont. Bosio seized the opportunity to purchase such a prestigious property in Verduno, which is known for producing wines that are more delicate with an exceptional elegance and spicy, floral character. Notes of white pepper, dried strawberry, and violet are typical. Also unique to Bel Colle is the presence of a small vineyard planted to an ancient and rare indigenous grape called Pelaverga that is nearly extinct. The winery does produce a small amount of wine from this vineyard and it is highly sought-after.